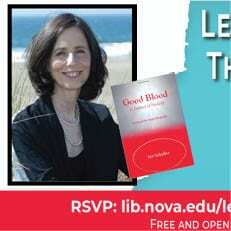 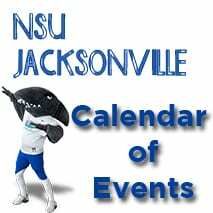 Irit Schaffer, author of Good Blood: A Journey of Healing, returns to Nova Southeastern University, for her talk “Letting Go Lets the Healing In.” Book sale and signing will follow. 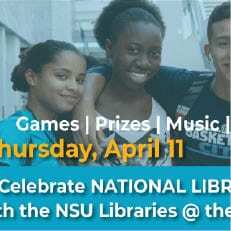 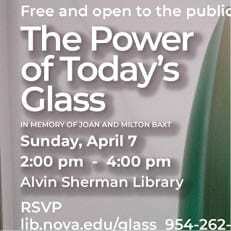 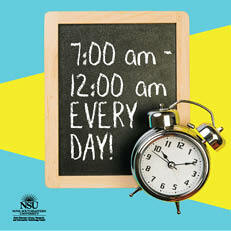 Join the NSU Libraries as we celebrate National Library Week during our annual UC Takeover! 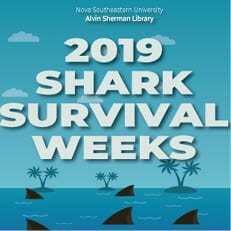 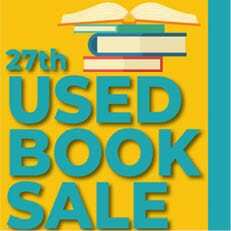 The Alvin Sherman Library will host its 27th Semi-Annual Book Sale from Wednesday, April 10 – Saturday, April 13, 2019. 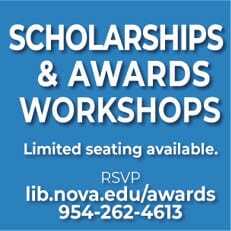 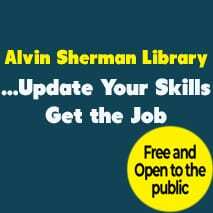 Join the Alvin Sherman Library and identify scholarships using Foundation Center resources! 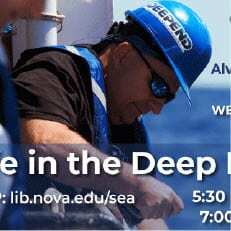 Free workshops with an open lab. 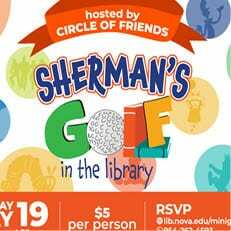 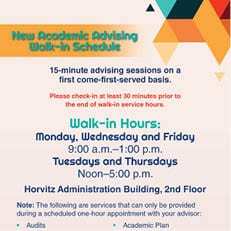 Free snacks, coffee, and more!